Discover new possibilities to increase your revenue and to establish a loyal customer base. All with one easy-to-use solution. An engaged client is a loyal student. Increase touch points with your client and drive engagement with your own app. Increase class bookings and attendance with flexible booking and communication tools. Transform your passion into a sustainable business. 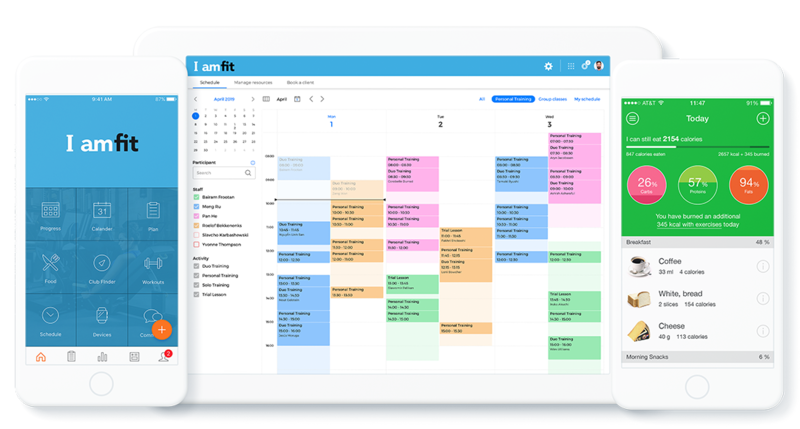 Automate business processes like scheduling, bookings, and invoicing, and save hours of time every day. One Studio Management Software. Manageable from the Cloud. 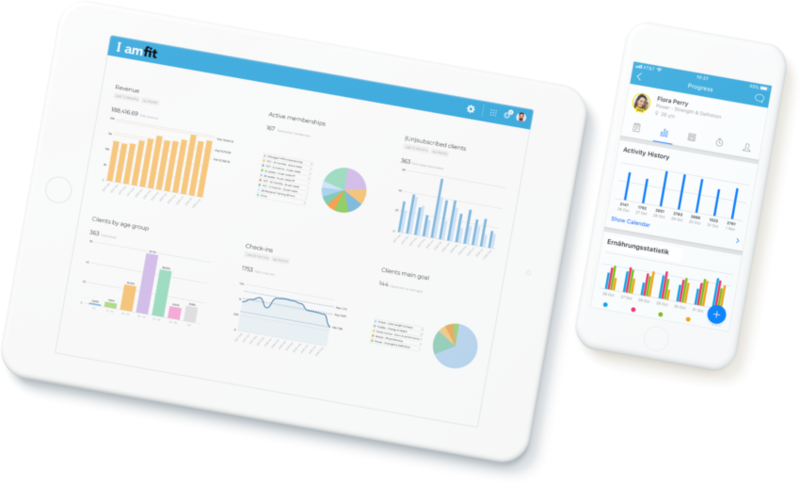 Bring together your scheduling, membership management, invoicing and everything you need together in one easy-to-use solution. Don't worry about being stuck to one computer. You can access all the data you need everywhere through the cloud. Virtuagym saves you hundreds of hours by fully automating your booking experience. After all, you'd rather focus on your business instead of spending hours on the phone to process bookings and cancellations. 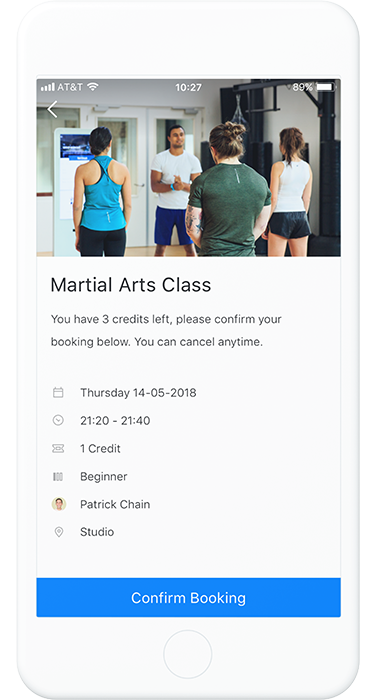 Your members can quickly book classes from your own mobile app. ✔ Classes, PT sessions, racket courts, etc. Managing your business becomes a breeze with our easy-to-use management system. Save time and reduce hassle by using our cloud-based solution - always available, wherever you are. Take your business beyond the walls of your facility with your own branded mobile apps. 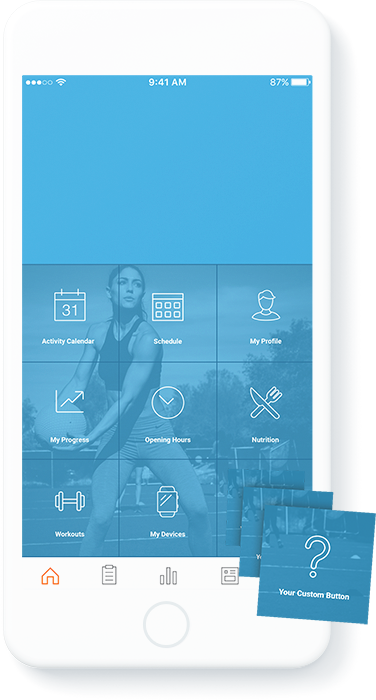 Use our unrivaled app solutions to provide your members with a mobile experience which boosts engagement, loyalty, and retention. Both your company and your clients will have access to completely English software. 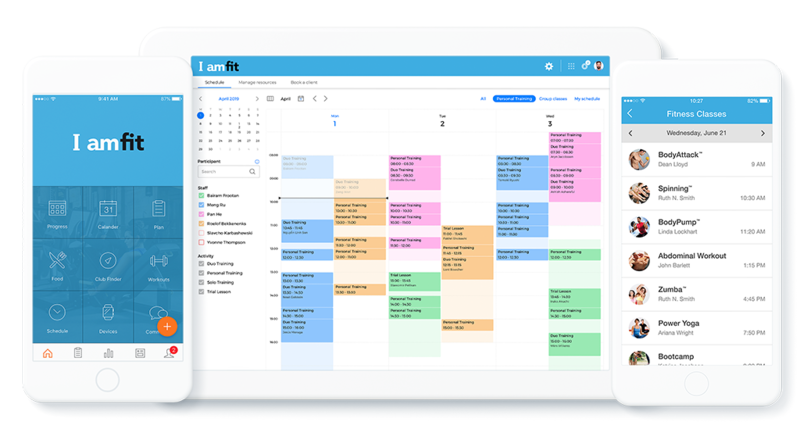 Class and session scheduling with integrated credit system, attendance tracking, waiting list features, and an in-app booking tool. Sell more memberships with a seamless online sign-up and billing platform. And whether you’re charging for a single class, a 15 class package, or selling merchandise, our software makes processing payments easy. Personal attention is a key ingredient to create loyal members. Virtuagym offers you the tools to stay in touch with them anywhere, anytime. Connect your RFID or barcode card readers to Virtuagym in order to track and control member attendance. Our best-of-class mobile apps have proven to increase engagement and loyalty, as well as improve the customer experience.